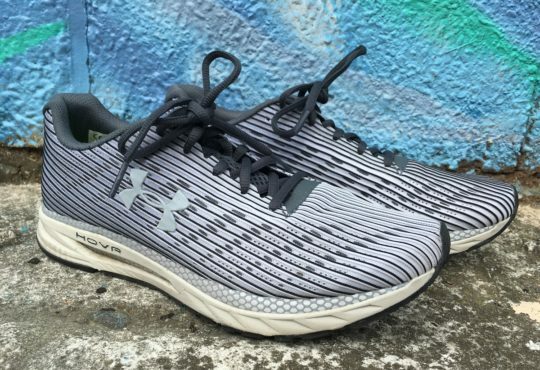 Reviewing the New Balance Zante Solas is entertaining for experimental reasons alone. I was curious why there were multiple Zante models. Usually, numerous shoes with similar names creates confusion without much benefit to the consumer, but with the Zante models, it makes sense because the variation is like the difference between ordering a burger with cheese, lettuce, tomato, onions, mayo, and catsup or ordering the same burger with nothing on it. It is still a burger. The Zante Solas is still a Zante, let me explain. I reviewed the Zante Pursuit, and I am a fan. I typically look at shoes we are reviewing and try to imagine where the designer can drop weight or get rid of unnecessary features. As minimal as the Zante Pursuit is, I would have thought there wasn’t much room to strip it down. The New Balance team took the Zante Pursuit and treated it like a stock car that they needed to get ready for a race. Everything was stripped down to the bare essentials in the Zante Solas. 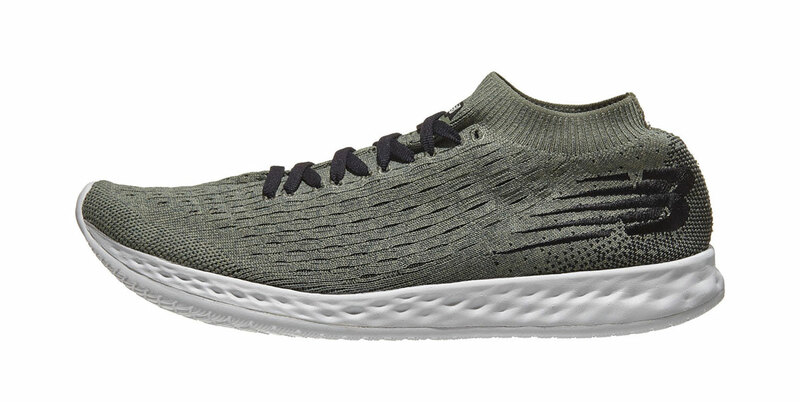 On the “Hypoknit,” upper New Balance has what they coined “Sockfit.” That is a good name for it; the upper is like a thick woven sock, there isn’t even a tongue like there is in the Pursuit. There are laces, but you won’t want to crank them down. Just let the bootie do the work. The upper is soft, flexible, and does an excellent job of securing your foot with almost no structure. 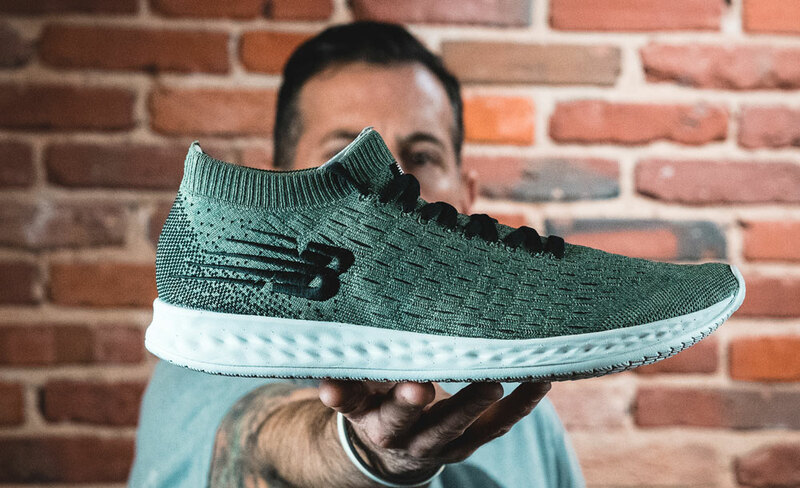 There is no foam in the heel cup or added support; the heel is more tightly woven with a soft felt piece to help reinforce the shape of the heel. The Solas runs true to size; I had no issues with the fit. 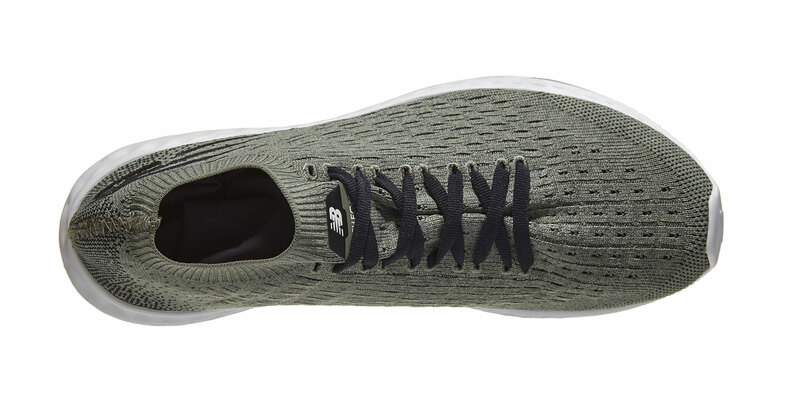 The one-piece midsole has a 6mm drop and is comprised of New Balance’s Fresh Foam. 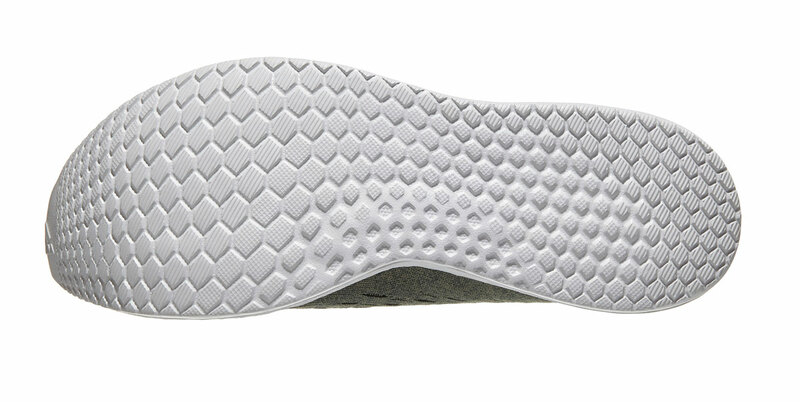 This midsole is flexible with enough rigidity to still have some pop. There is enough cushion for any distance if you don’t mind a firmer ride, what we used to call “natural ride” back during the Born to Run days. New Balance lists the outsole as “Ground Contact EVA.” I can’t be 100% sure, but I think it is just Fresh Foam (no rubber). I’d have to slice the shoe to see if my hypothesis is correct. I like the shoe, so I don’t want to destroy it to find out, but my bit is on one piece of molded Fresh Foam. With the Zante Solas being stripped down I shouldn’t be surprised by the weight, but I am. The Solas weighs 5.45 oz/155 grams for a size 10.5! 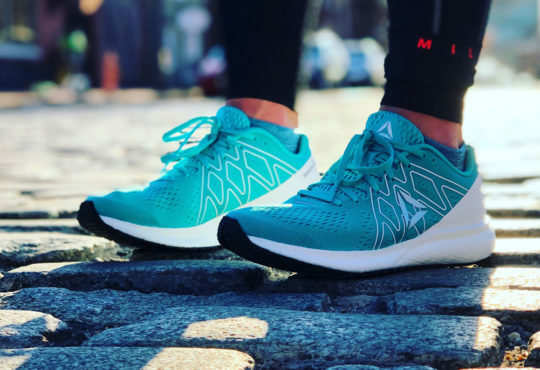 The Zante Solas might be the lightest shoe I have ever run in. The Saucony Hitori weighed 4.4 ounces/124 grams, but it had almost zero cushion. 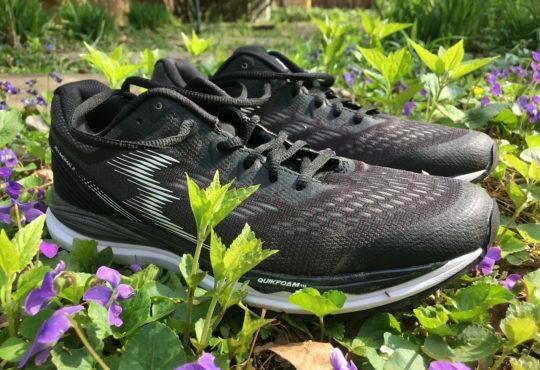 Any issues you can have with this shoe can be remedied with the Zante Pursuit. This review is a rare case of having the alternatives to criticisms out there for sale at the same time. Want stickier rubber, go with the Pursuit. Want a more structured upper, go with the Pursuit. I love that New Balance made another version of the Zante stripped down. 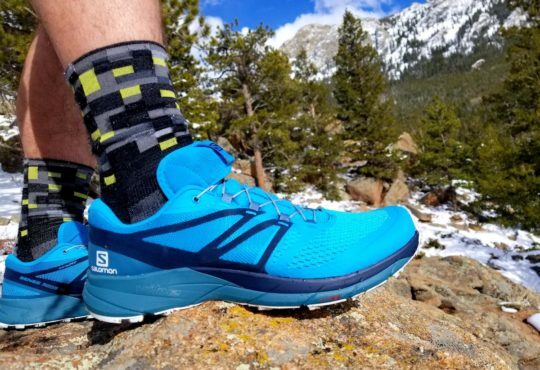 The Solas runs smooth, light, and on the firmer side of the spectrum. 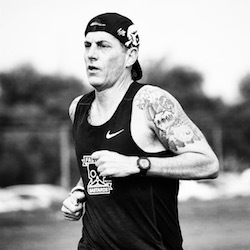 Even without copious structure in the upper, my feet were held in place during sprints and easy mileage. At $99 the price tag isn’t bad. 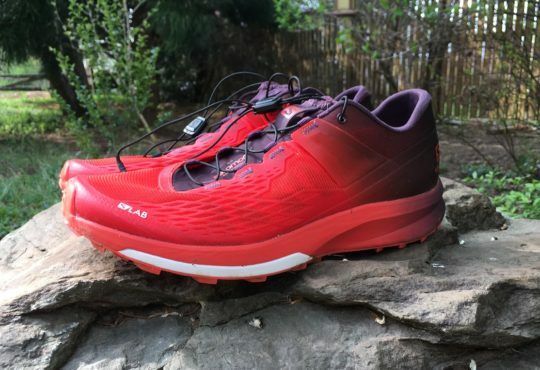 I’d recommend the Solas to a runner that wants a lightweight trainer that is cushioned, but not soft. 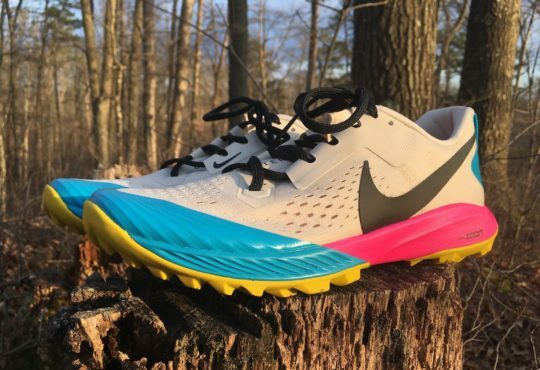 I would personally use these for up to a half marathon, but these can be an option for greater distances if you like a firm harder riding midsole.